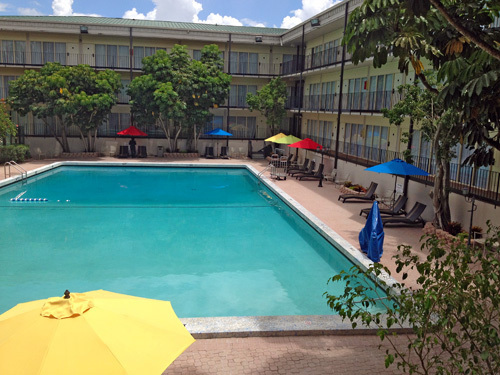 A traditional-style hotel overlooking LEGOLAND® Florida, Shergill Grand Hotel Resort offers comfortable and convenient lodging for guests visiting the Central Florida area. 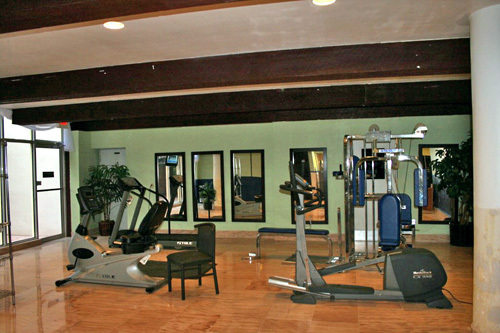 The property provides free Wi-Fi; a daily complimentary breakfast; a tropical-themed outdoor pool, whirlpool spa and poolside bar; an on-site fitness center; 5,000 square feet of meeting space; and more. 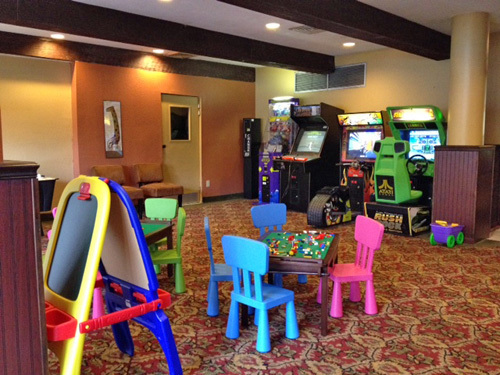 Located right outside LEGOLAND® Florida. Pet-friendly rooms available for guests. 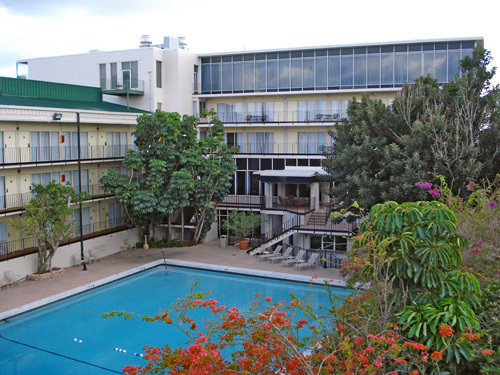 Amenities include an outdoor pool and free WiFi. Dine at the poolside bar or restaurant on-site. Complimentary breakfast provided to guests. Breakfast is included for 2 people per day. 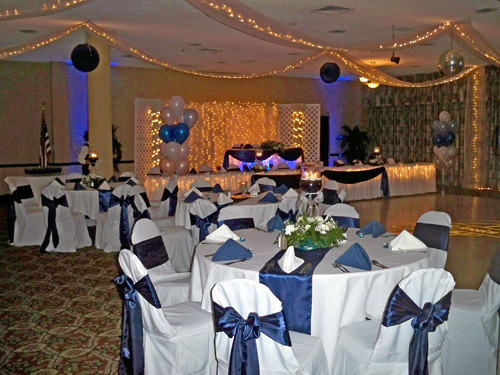 The EconoLodge Winter Haven, previously Shergill Grand Hotel Conference Center Resort offers a welcoming experience with an unsurpassed combination of comfortable surroundings, magnificent lakes, and neighborhood charms. We are also adjacent to LEGOLAND® Florida! 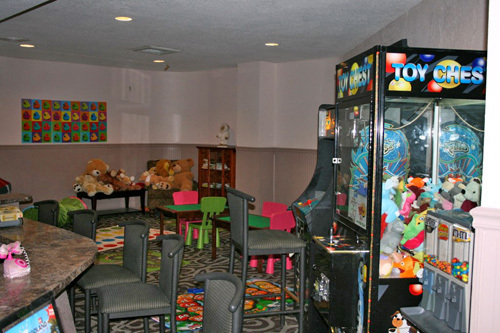 The EconoLodge Winter Haven, Florida offers the perfect setting to soak in some Florida sunshine, and enjoy the beautiful outdoors with an abundance of great sports events and activities. Guests staying at our hotel always make time to take a relaxing boat excursion in the interconnecting freshwater lakes and canals, try a hand at one of the many fishing spots, or just take in the natural splendor and botanical beauty of Central Florida. 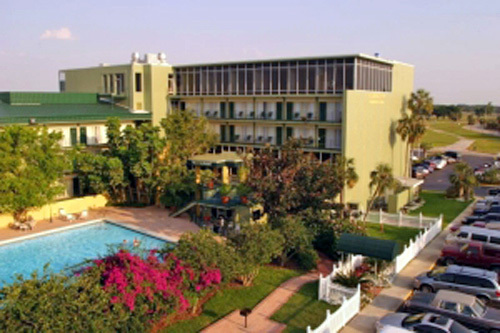 Our hotel is also a short drive from major Orlando and Tampa attractions and a two-hour drive to Cocoa Beach and Vero Beach. 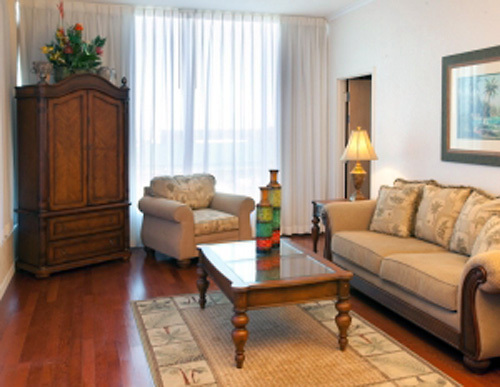 Pet Policy: A $15.00 plus tax per pet, per night is required upon check-in. Dogs and cats under 40 lbs. will be comfortable with you in your spacious guest room. They’ll love taking walks with you around our beautiful property and relaxing in your room. We love having them here with you. Please take note that we have allocated certain rooms for our pet-friendly rooms and not all rooms are pet-friendly. Contact the hotel directly with your pet-friendly request. Dogs and cats must be crated if left in room unattended. No pet-friendly suites or tower rooms are available. Resort Fee: $5.35 per room per day is due upon check in. Yes. Guests can use the complimentary parking spaces on site. Absolutely! For a $15 daily fee, you can bring your dog or cat to the hotel. A 40-lb weight limit applies. No, this is a 100% non-smoking hotel. Yes. 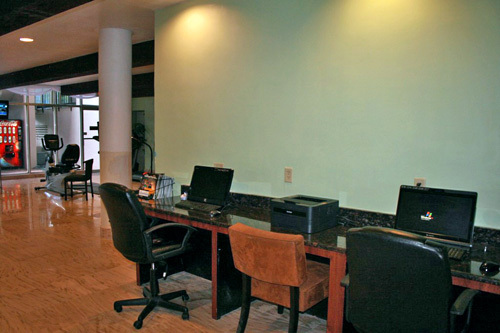 Guests can use the complimentary wireless Internet access provided by the hotel. Yes. 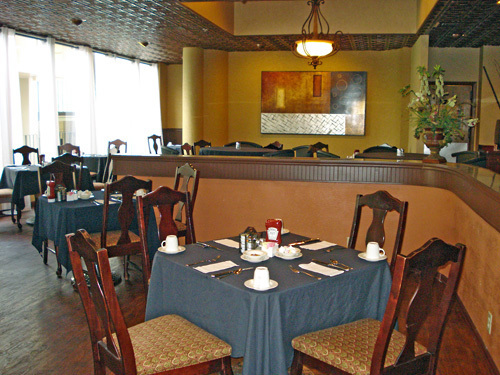 Ciao’s Restaurant is open for breakfast, lunch, and dinner daily. In addition, breakfast is included for 2 people per day. Guests can order 2 eggs any style, 2 bacon or 2 sausage, 2 pancakes or 2 toast, and home fries with coffee or orange juice.